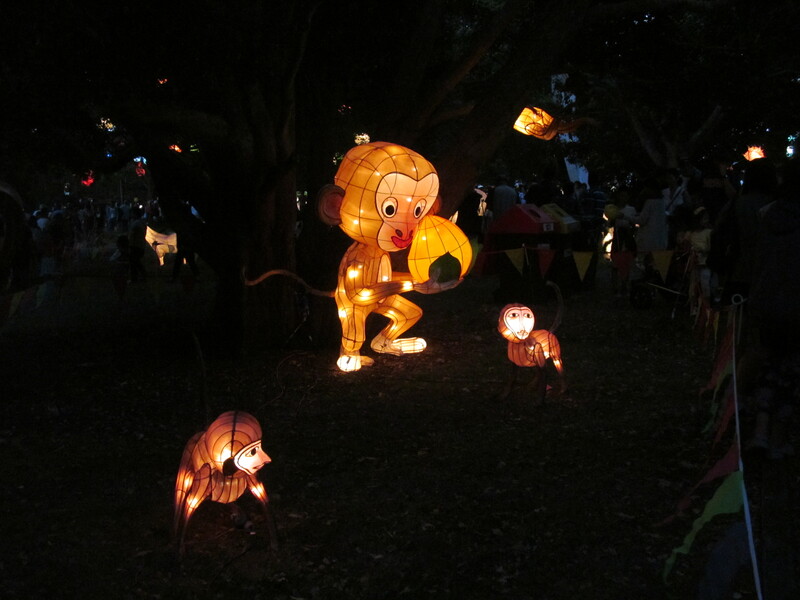 On Chinese Lantern Festival people go for a picnic. 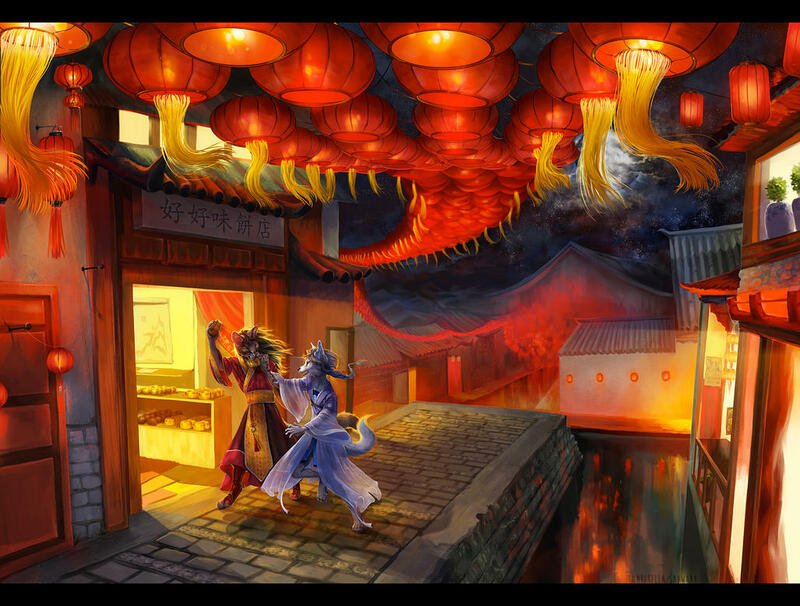 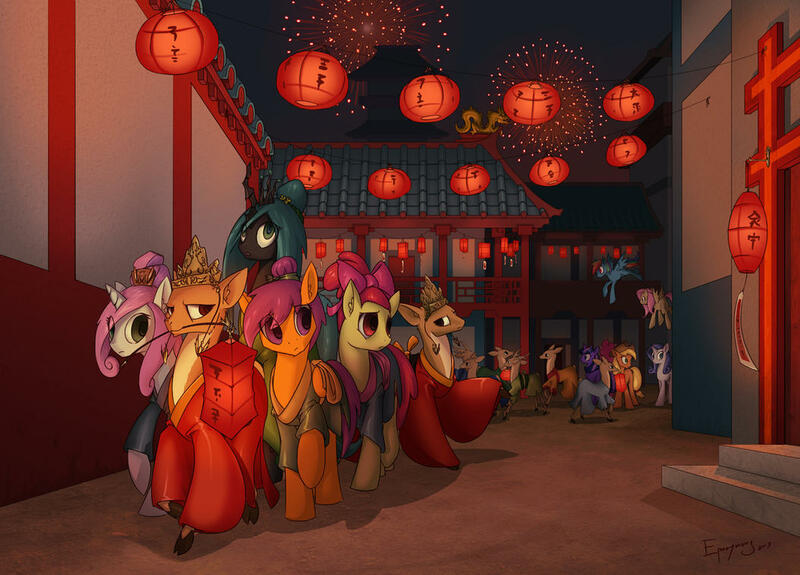 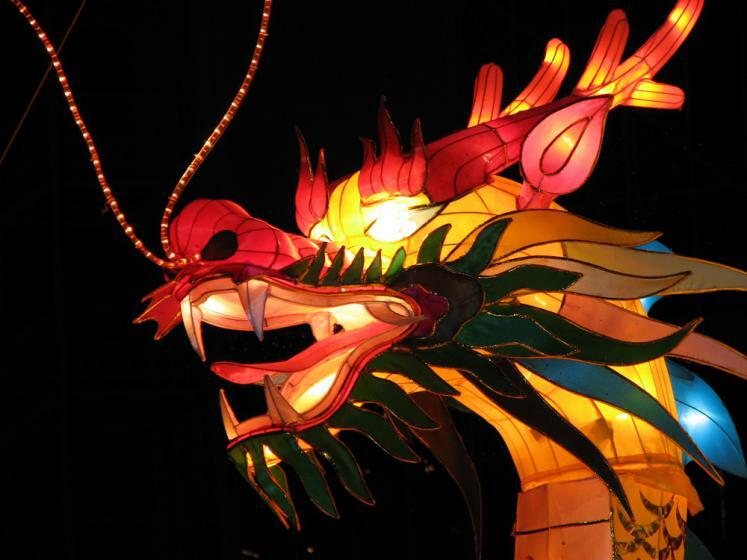 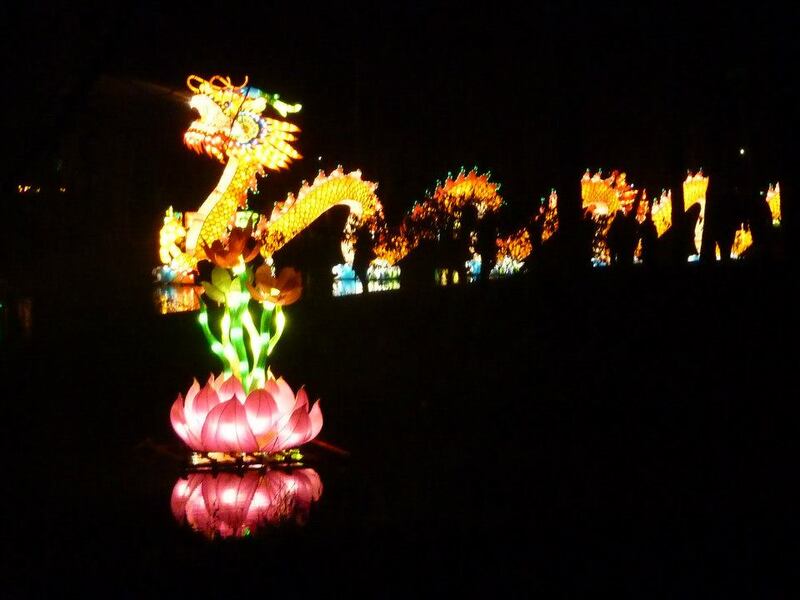 It is lovely to watch lions and dragon dance. 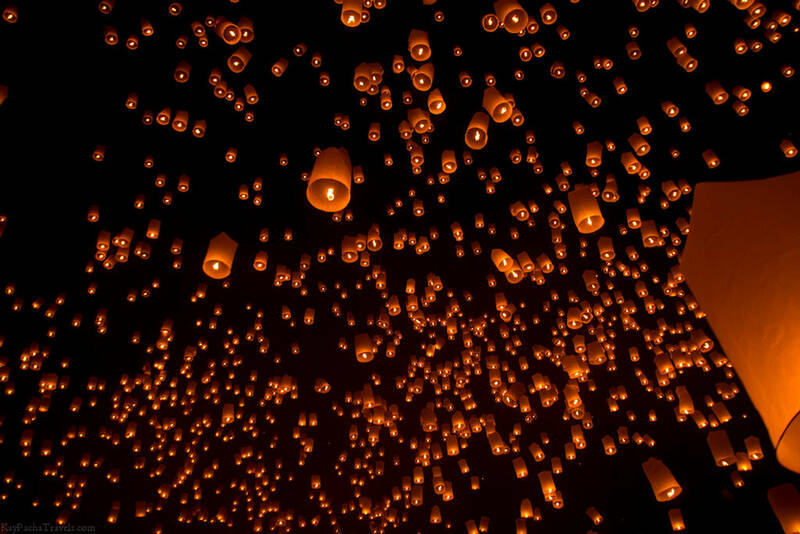 It increases beauty and pleasures to this festival. 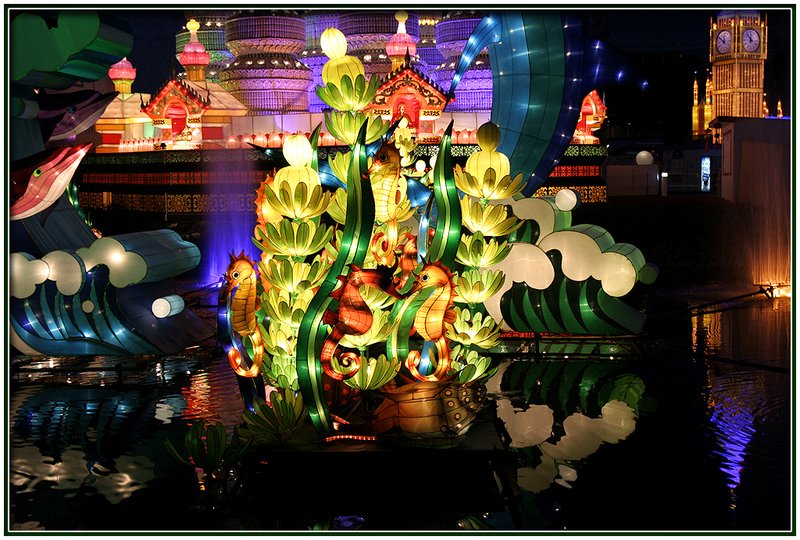 People also believe that this dance will bring the good luck for them for the rest of year. 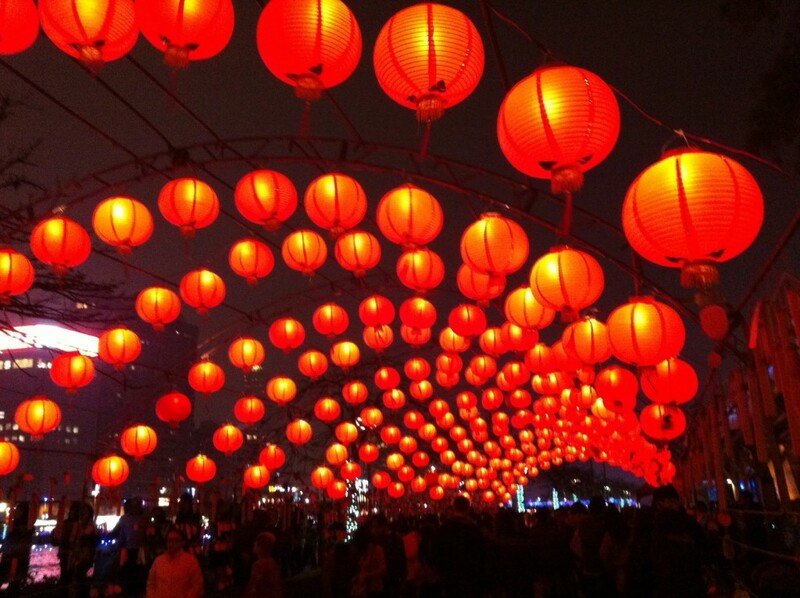 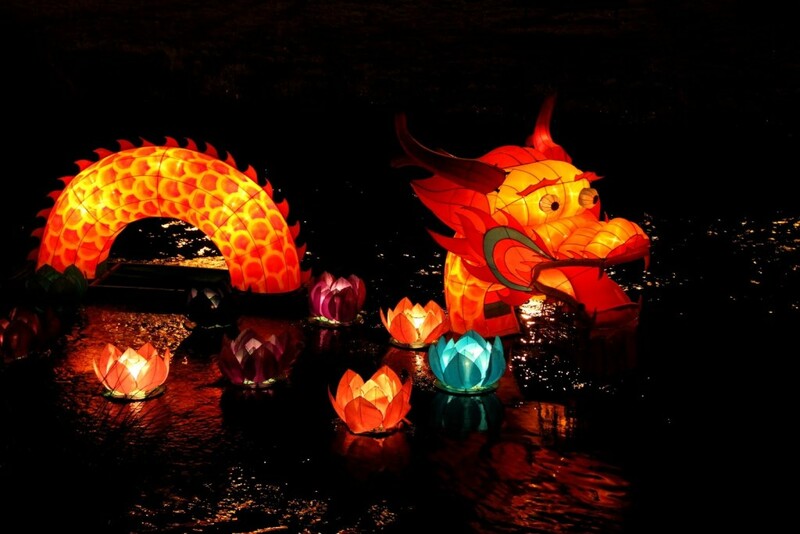 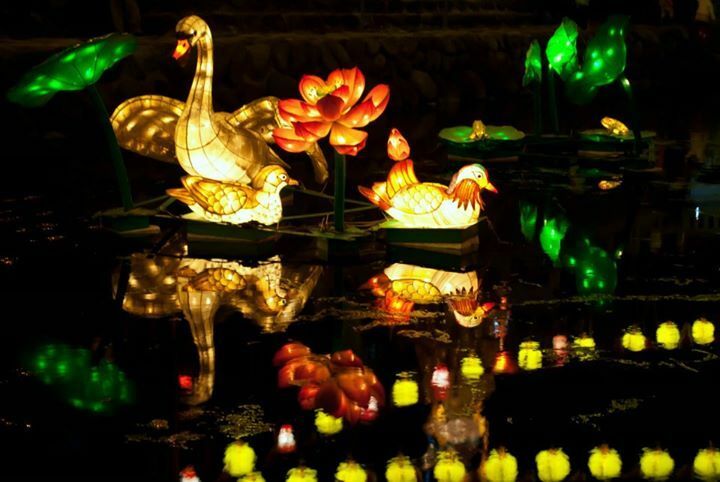 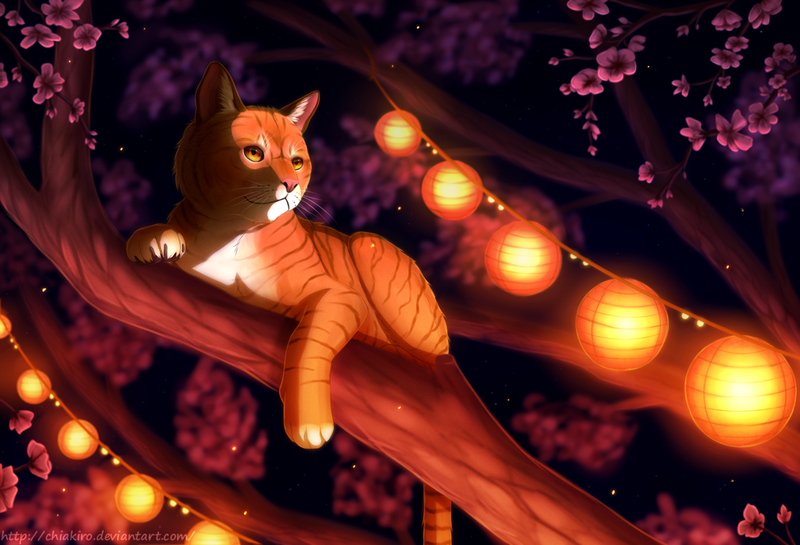 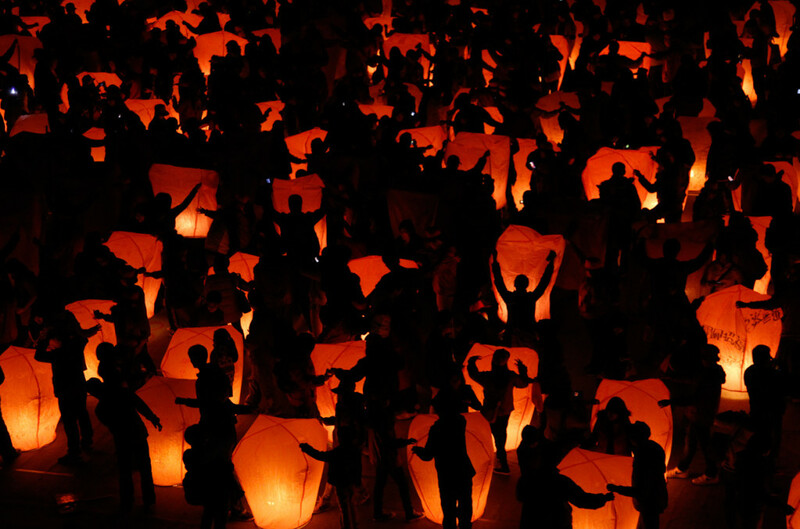 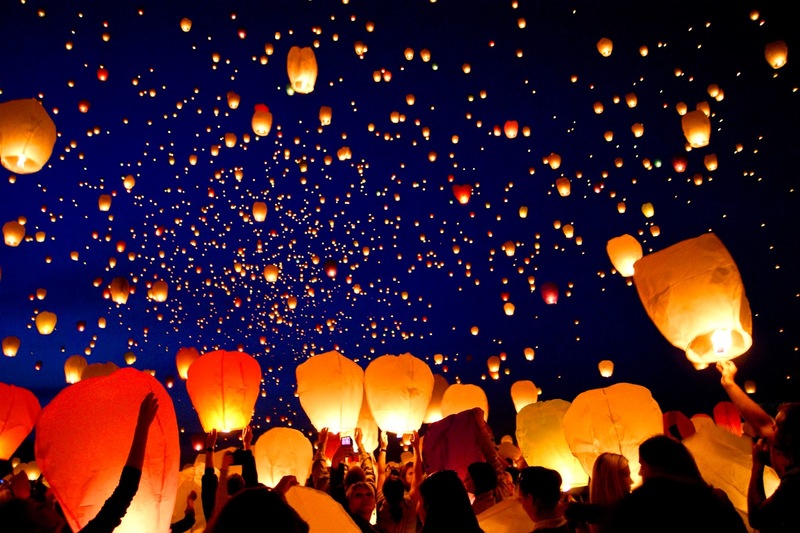 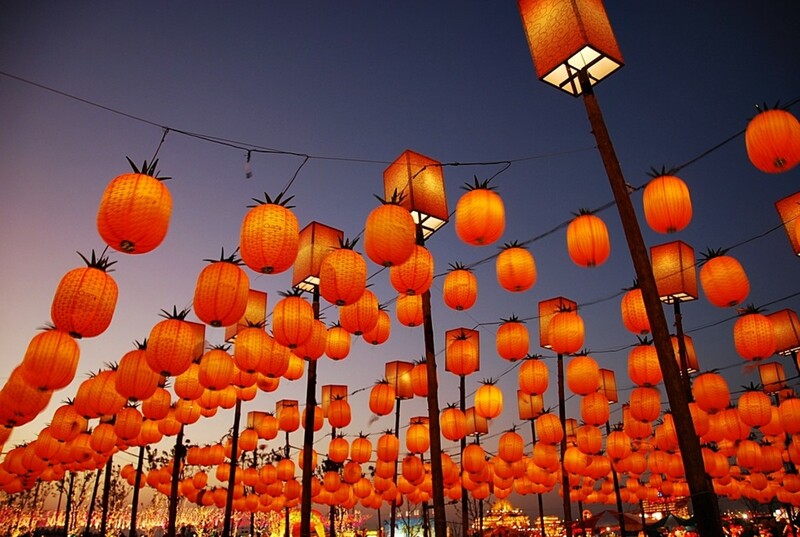 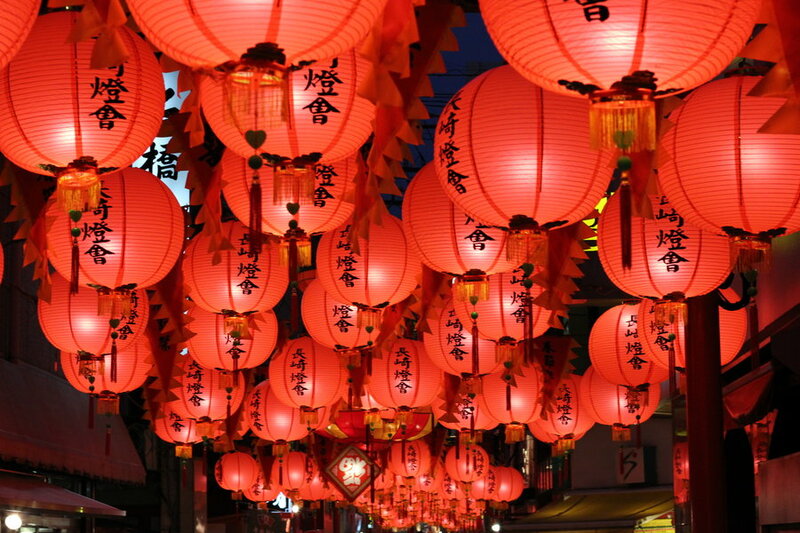 Besides these watching colorful and beautiful lanterns also give a pleasant sight. 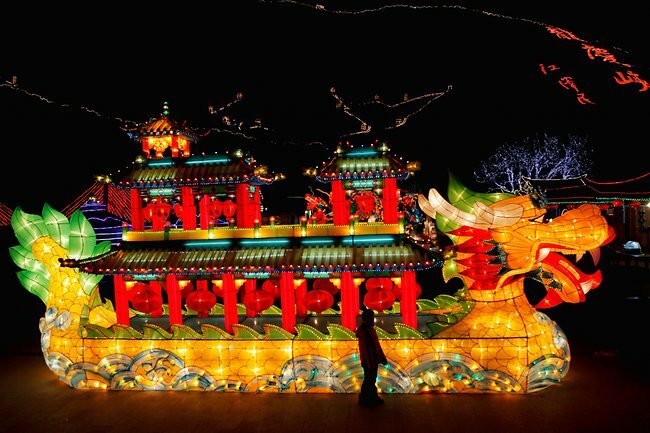 Buildings and other famous places are decorated with lights and lamps. 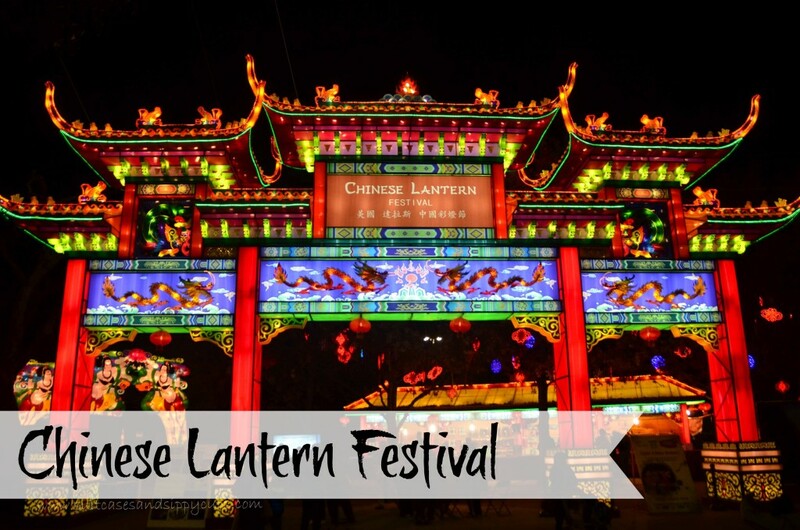 There is another activity observed on Lantern festival. 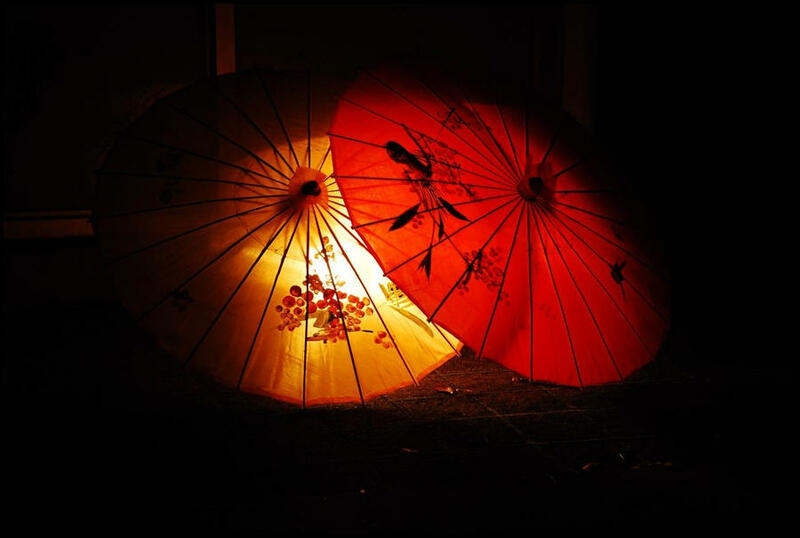 Playing lantern riddles is very famous part of the day. 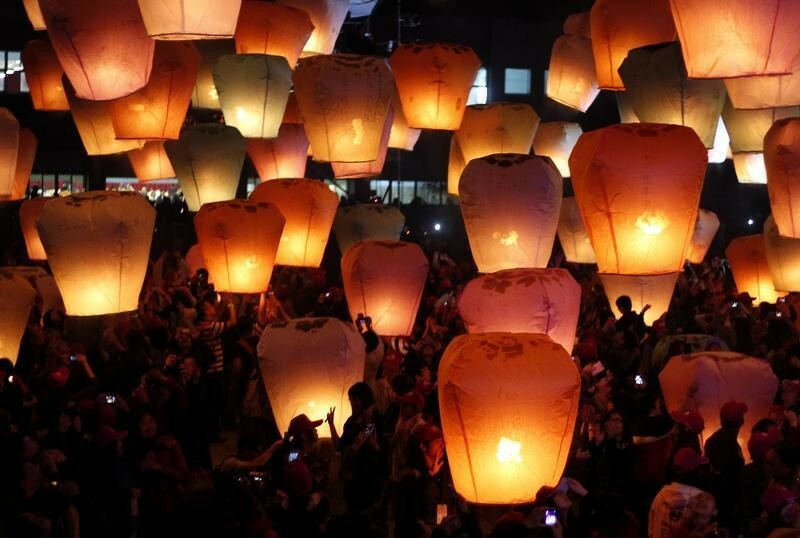 People paste the riddles on lanterns. 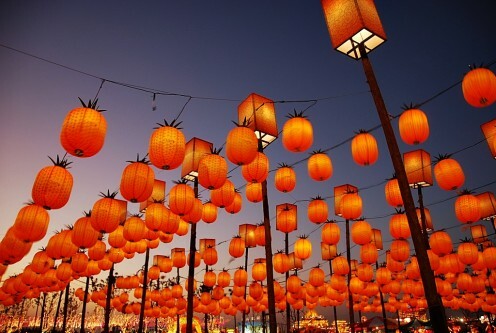 Anyone who thinks that he is familiar with the solution of riddle goes to the owner of lantern. 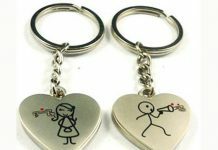 He asks to check his answer and if he is right he may receive a beautiful gift. 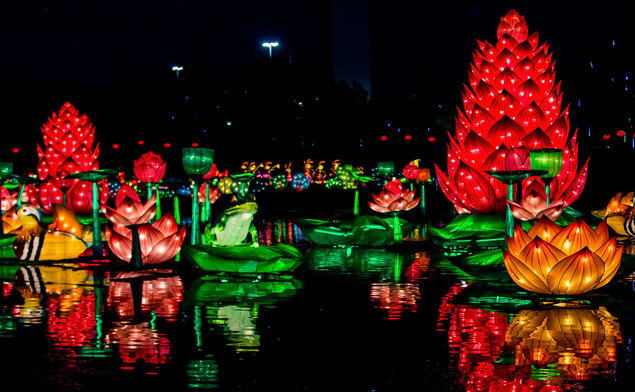 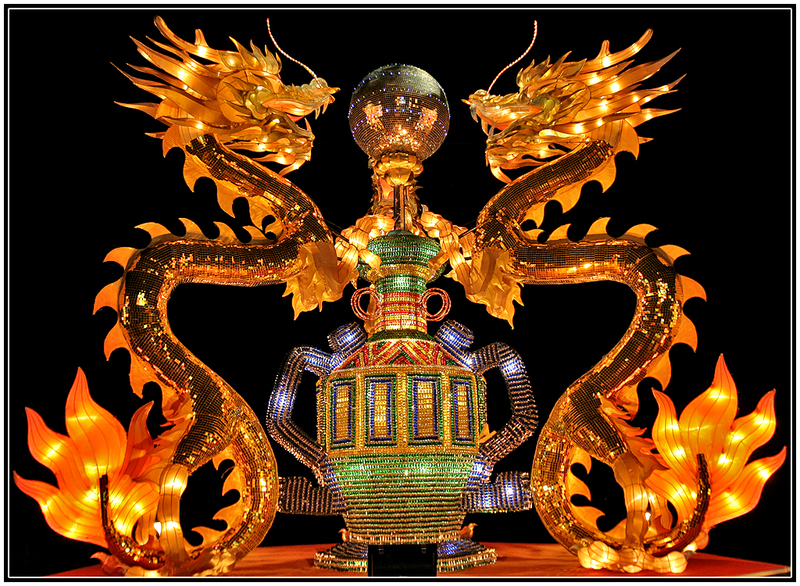 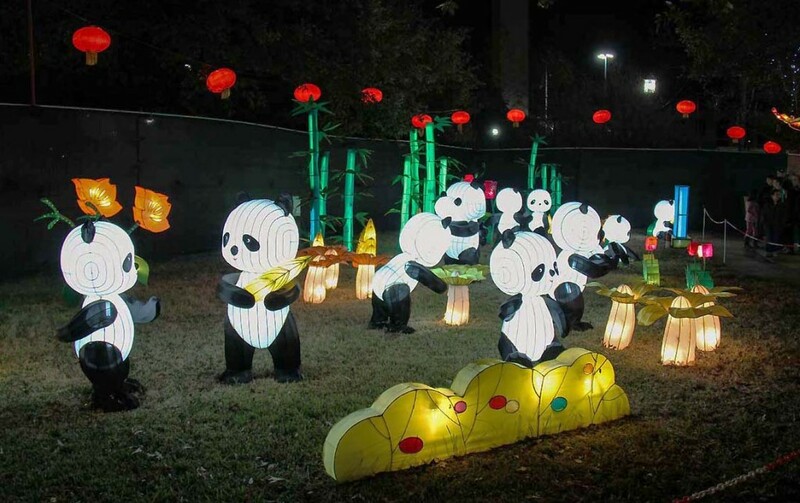 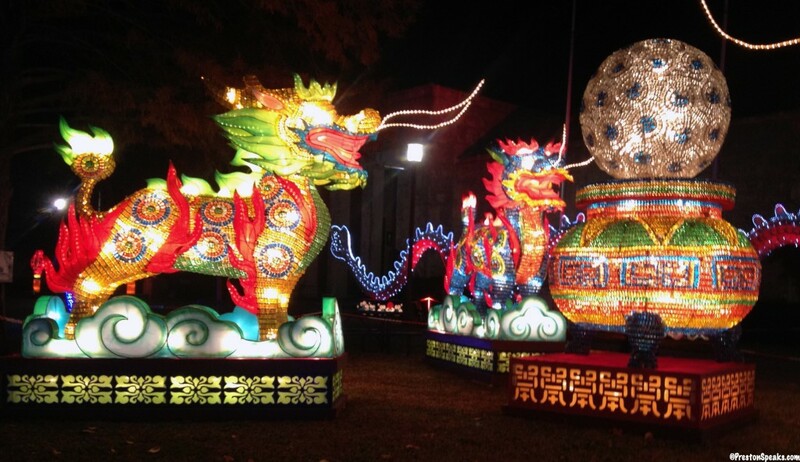 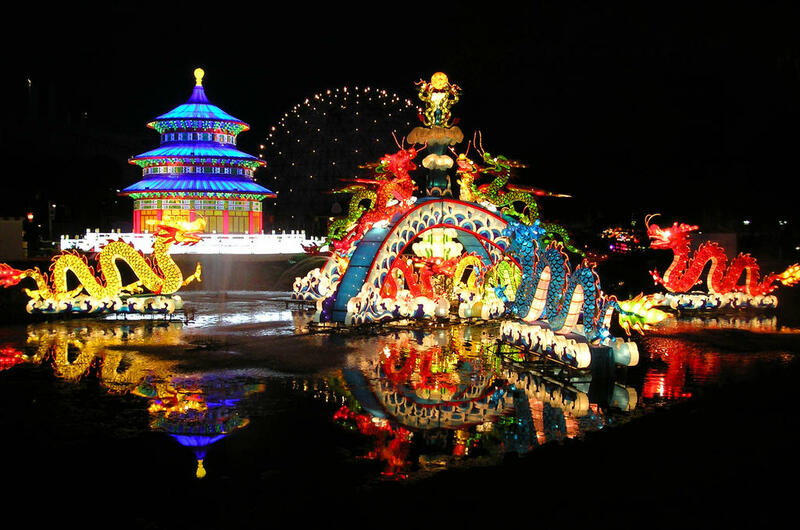 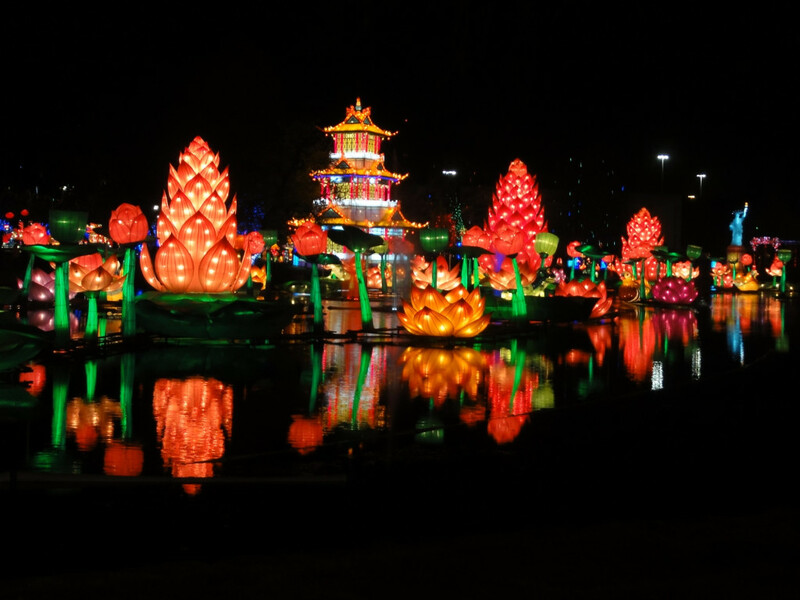 Here are some magnificent and outstanding collection of Chinese Lantern Festival pictures and wallpapers. 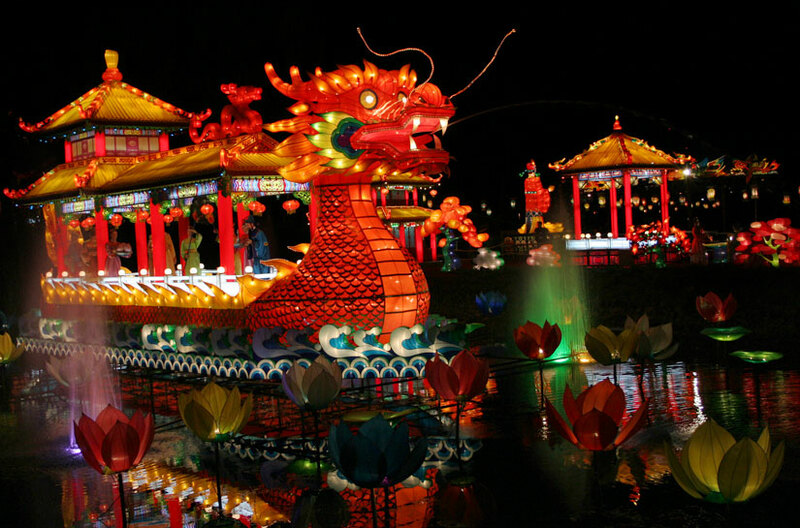 To download the latest pictures of Chinese New Year Animals visit Chinese New Year Animals And The Goat Year 2015.